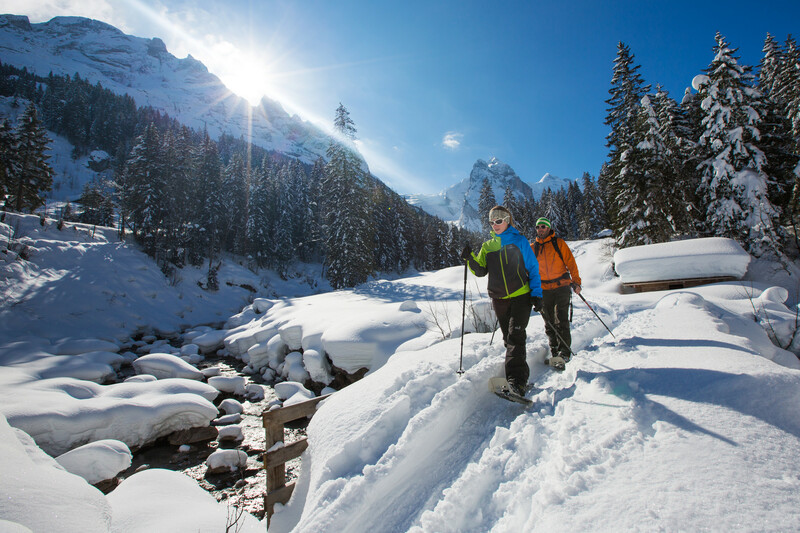 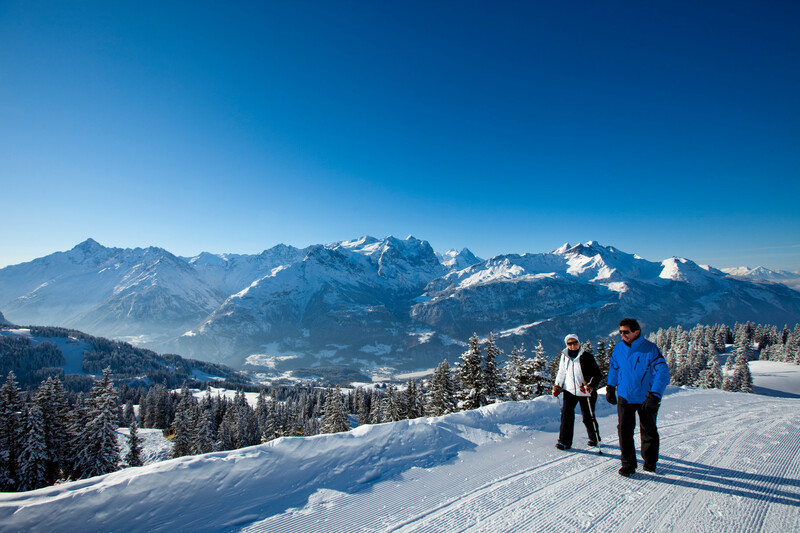 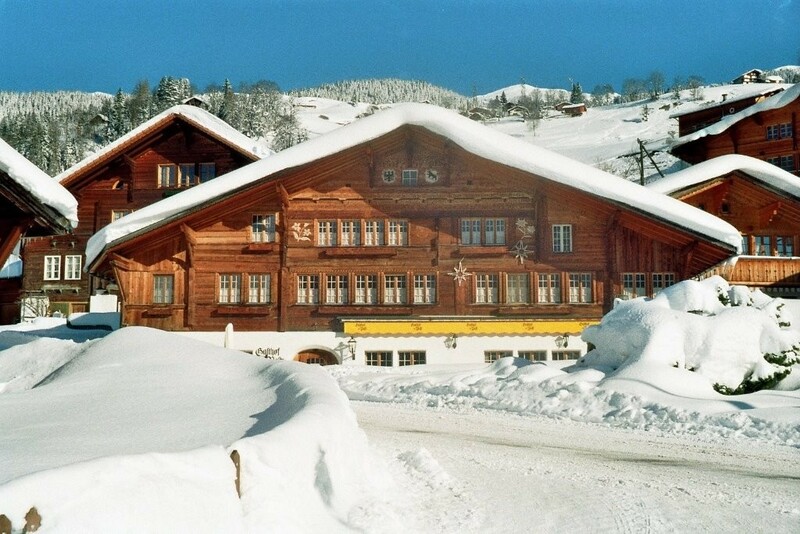 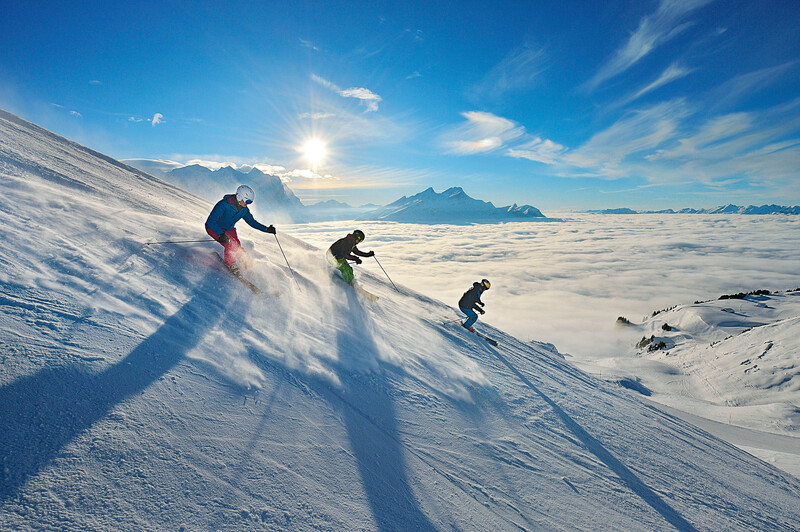 Find relaxation in the beautifully snow-covered mountains of the Bernese Oberland. 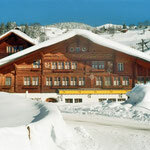 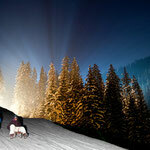 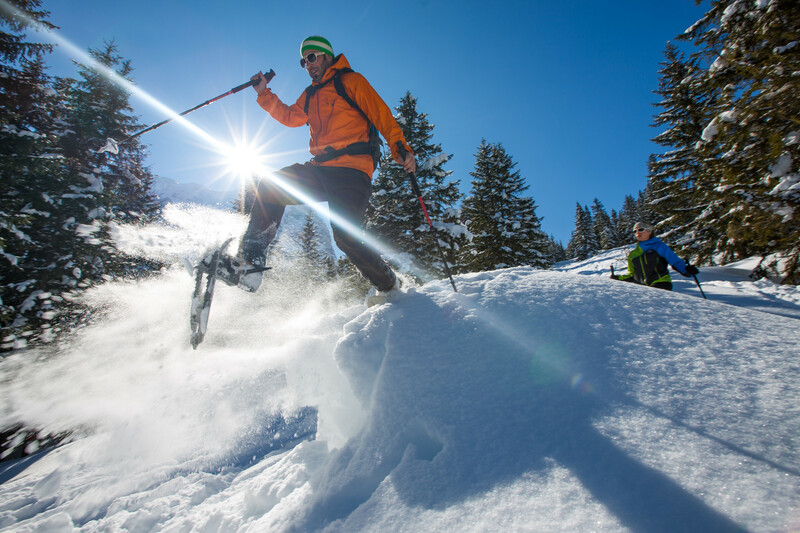 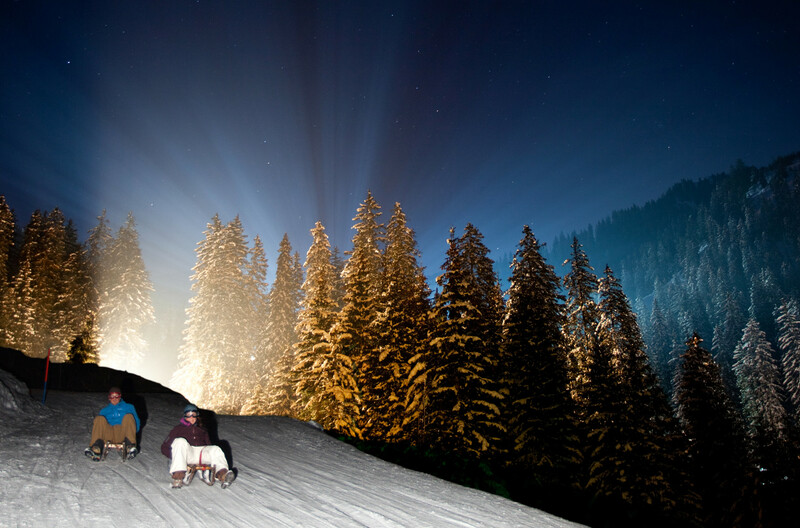 Skiing, hiking and sledging are the main activities in the area of Hasliberg. 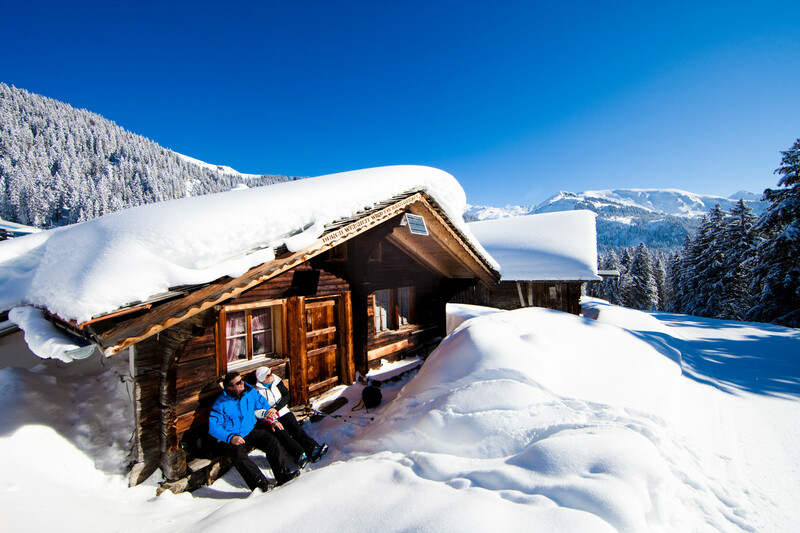 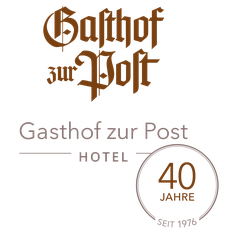 Also, you can just lean back on our terrace with breathtaking views of the Rosenlaui glacier - how about a cup of tea and a piece of our home-made local "Haslipie"?